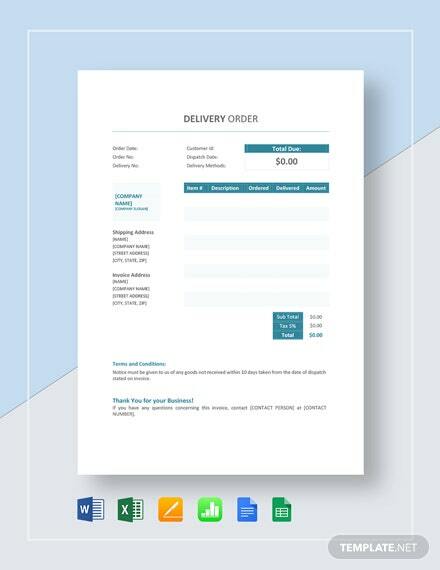 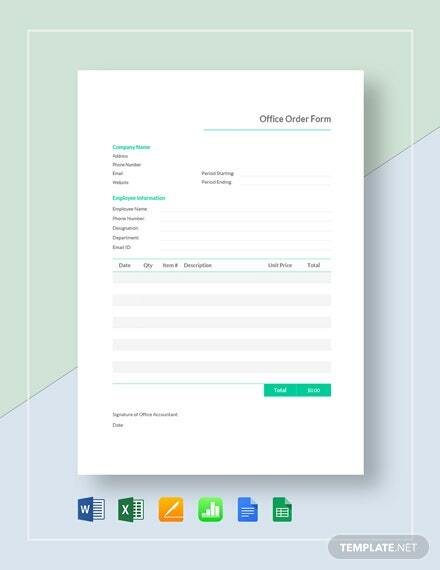 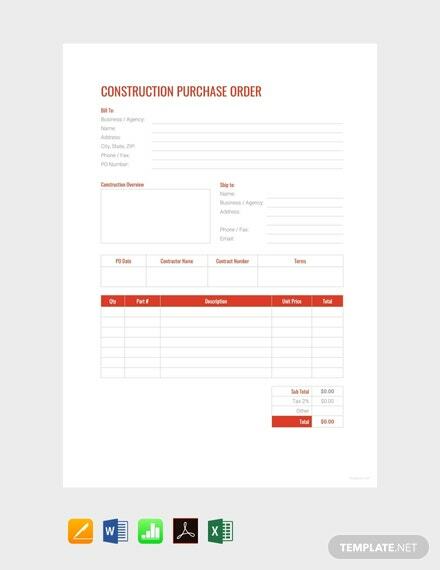 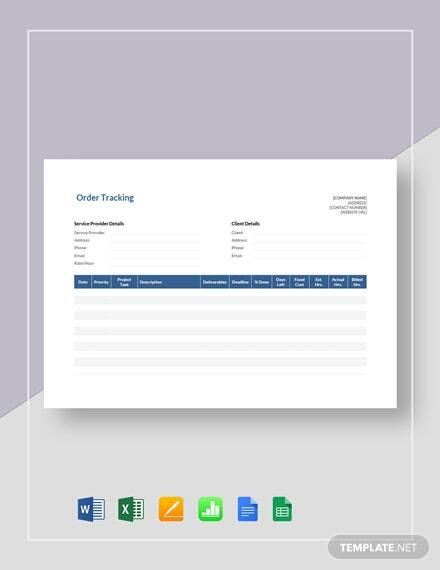 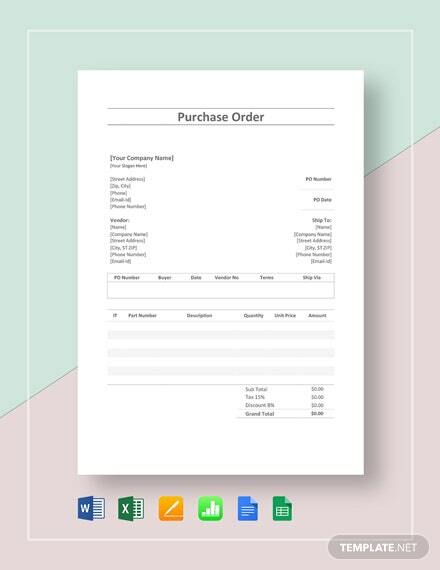 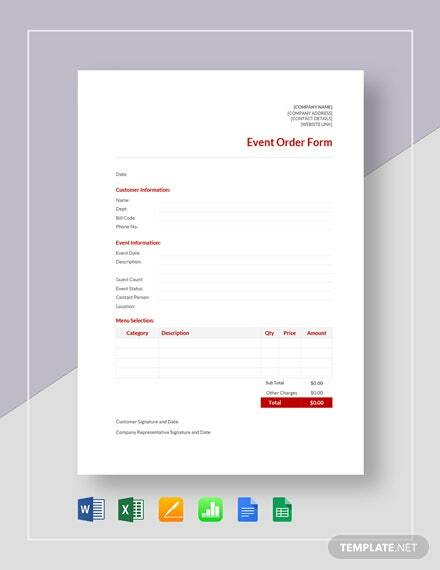 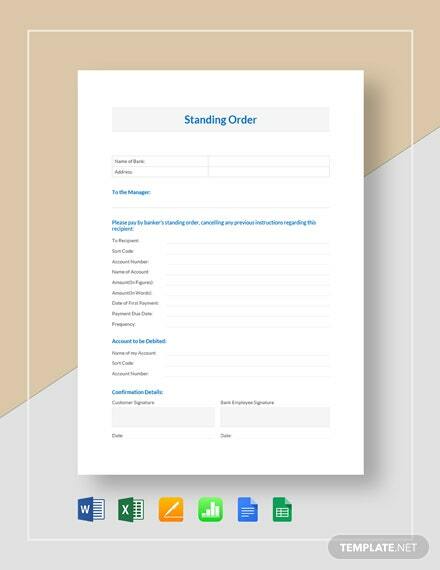 A purchase order designed specifically to be used in the construction business. 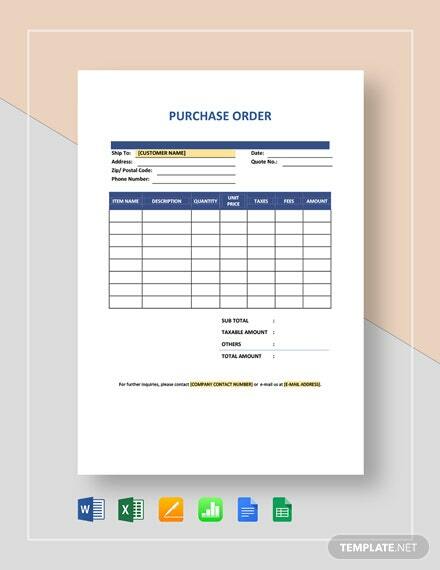 This premium template is free to download and printable. 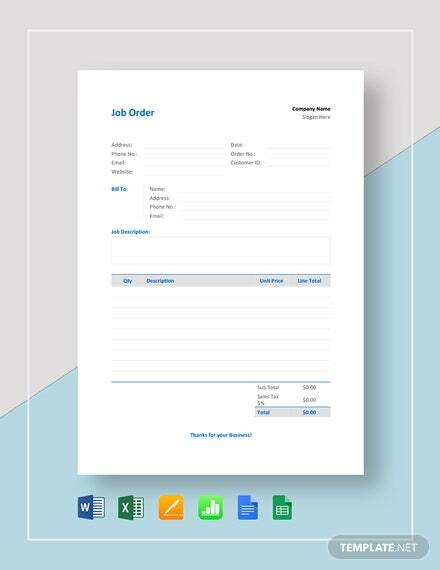 It is also easy to edit +More and customize in multiple softwares.